​Liverpool are set to be without Joe Gomez (ankle) for the trip to the Vitality Stadium, having sustained the injury against Burnley, although Sadio Mane (foot) and Andrew Robertson (hip) could both return to the squad this weekend having missed the midweek win. ​Liverpool ​Alisson; Alexander-Arnold, Lovren, Van Dijk, Moreno; Fabinho, Keita, Milner; Shaqiri, ​Salah, Firmino. 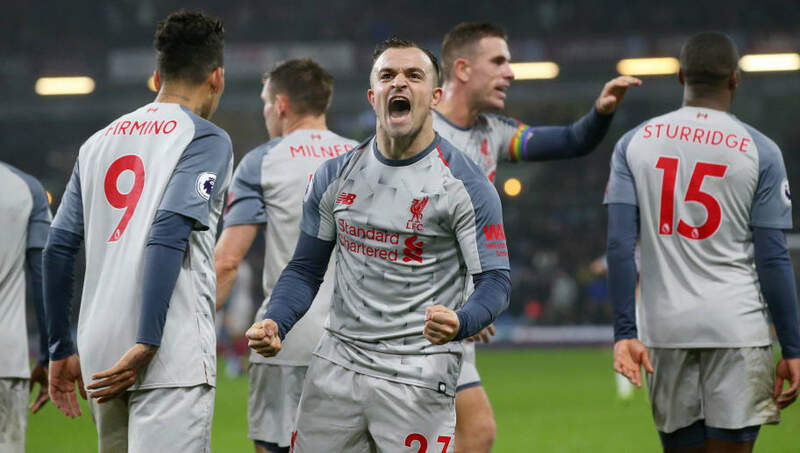 Bournemouth have performed well against the so-called 'big xix' this season without getting the results to match, and it looks like their game against Liverpool could follow a similar fashion.